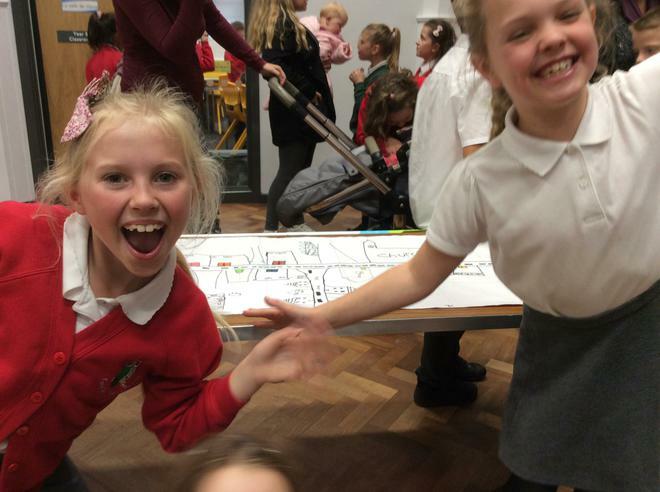 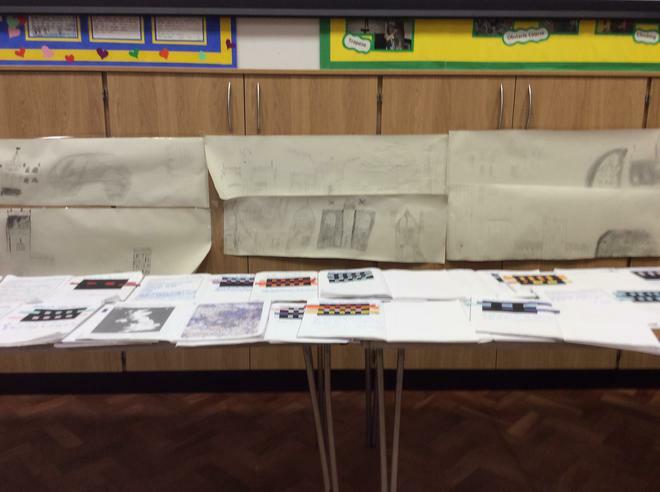 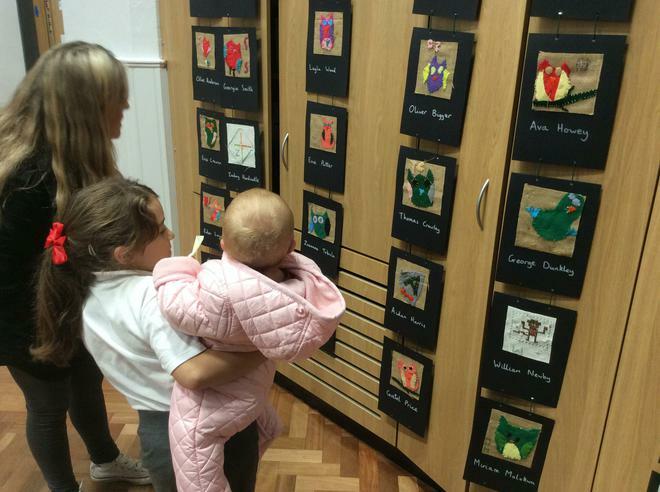 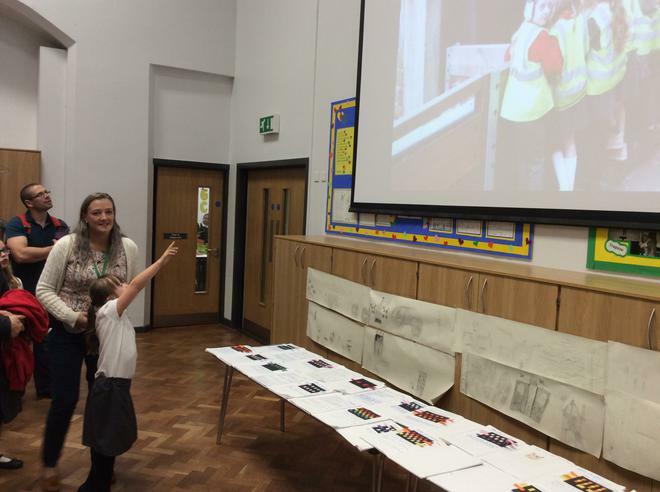 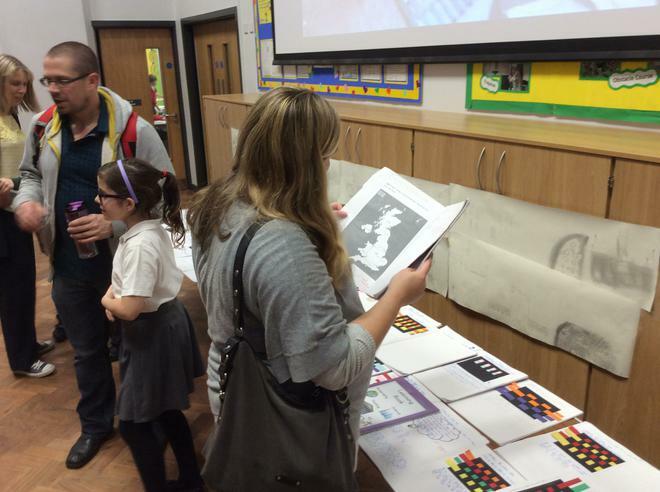 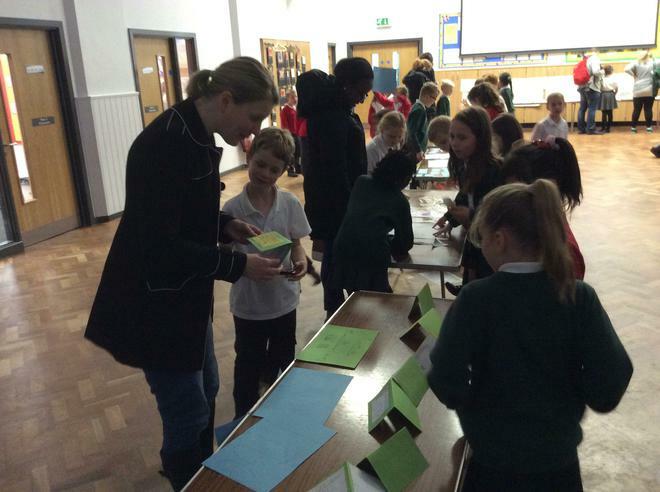 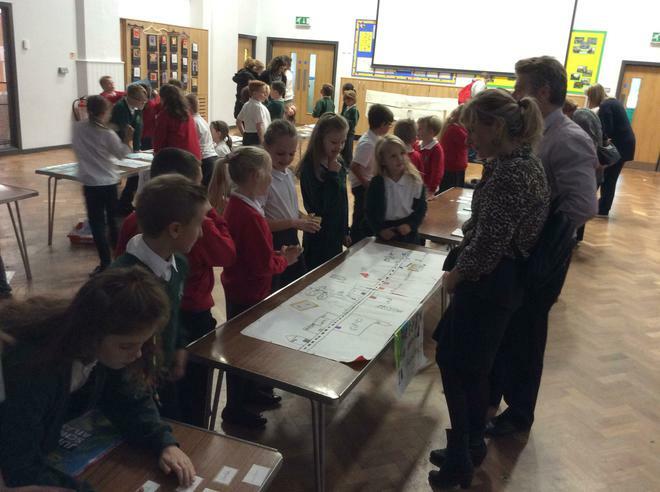 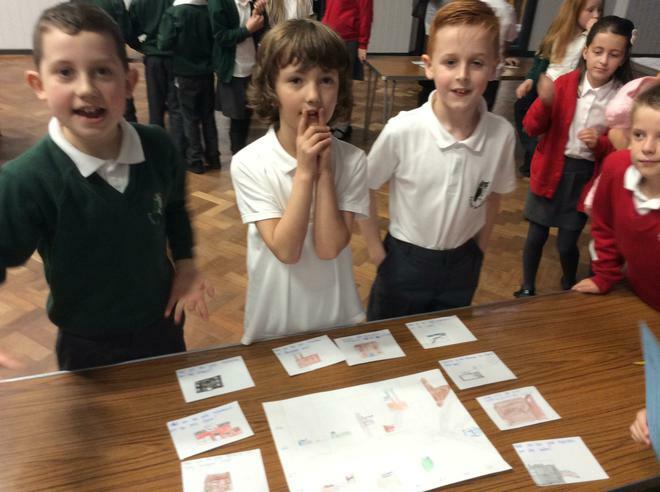 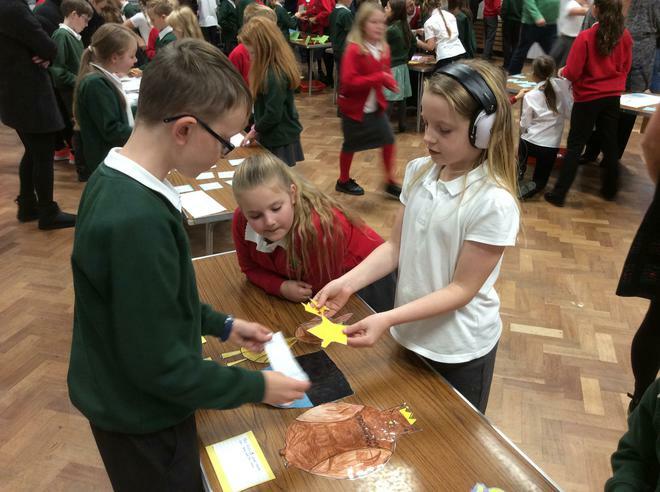 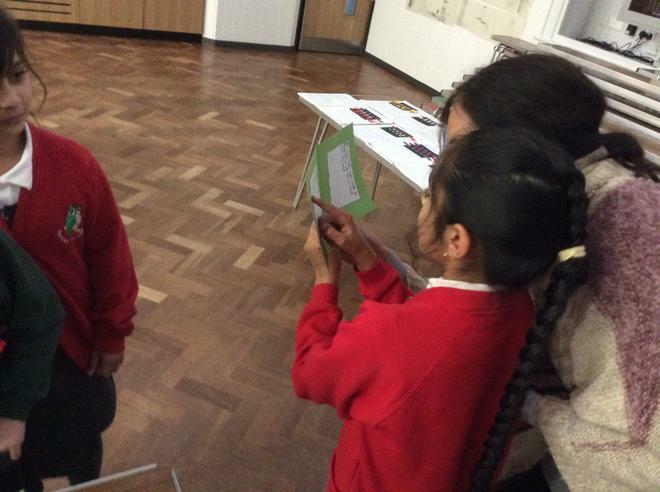 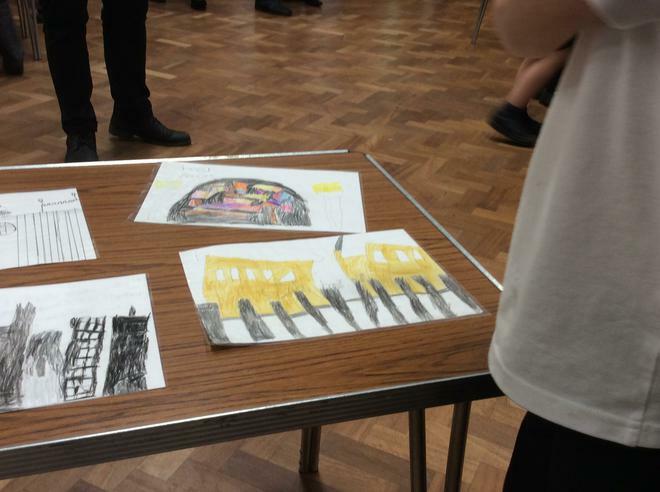 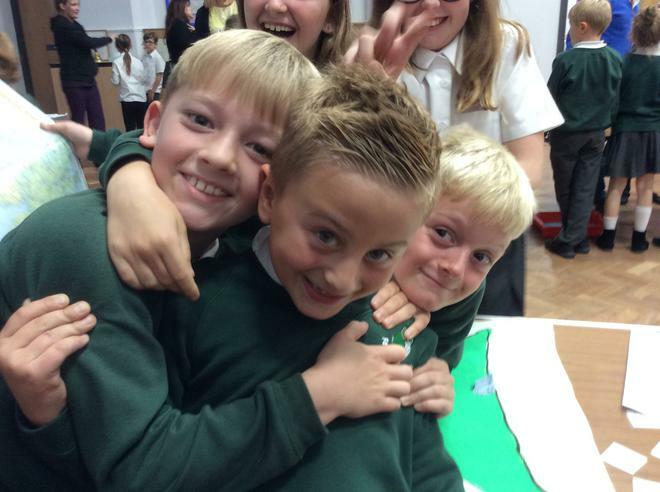 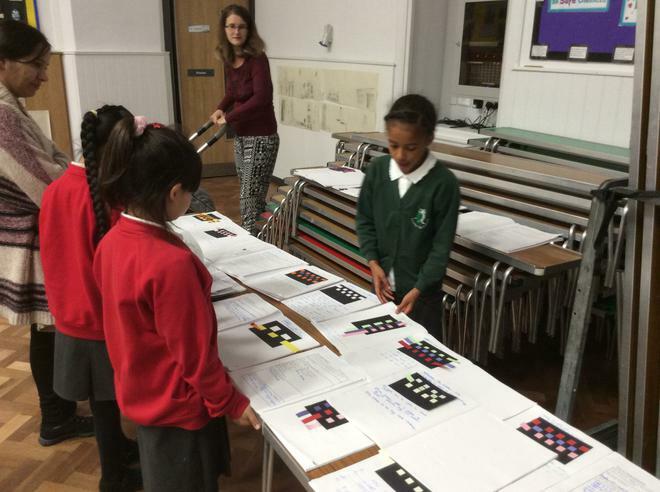 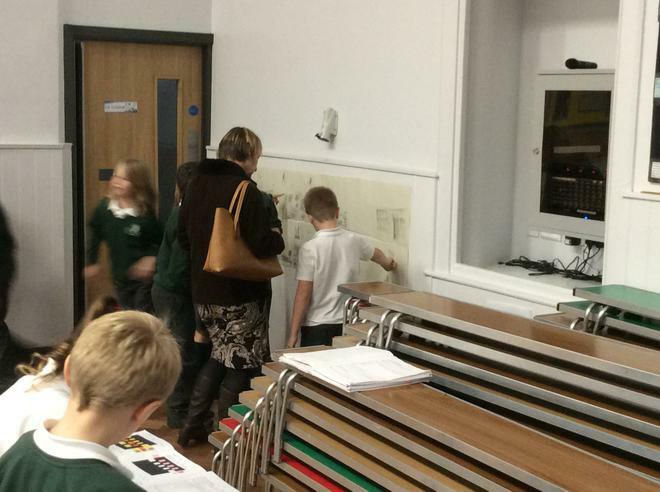 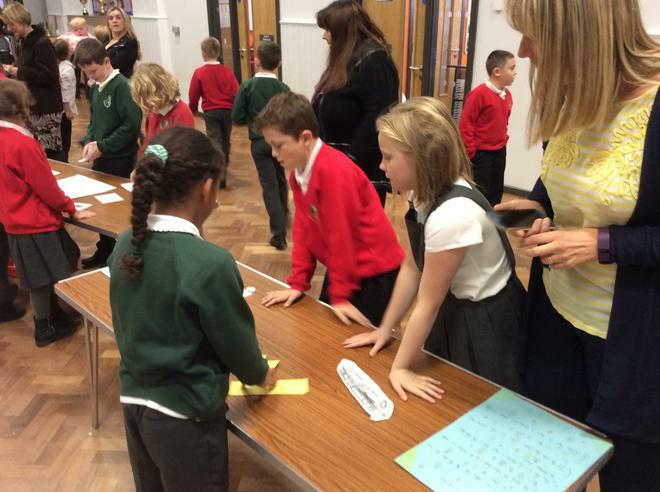 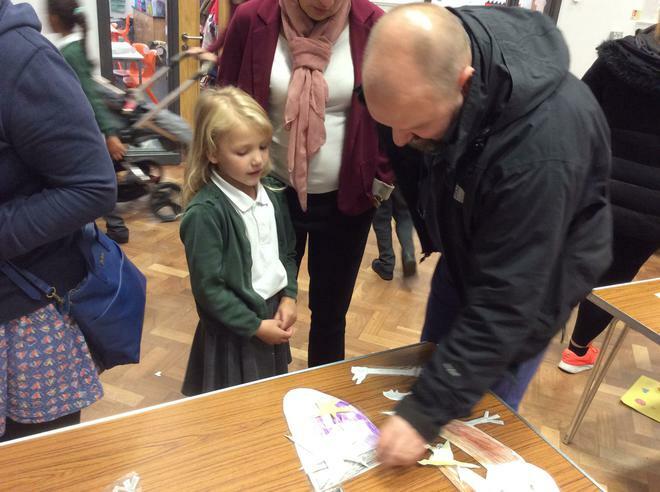 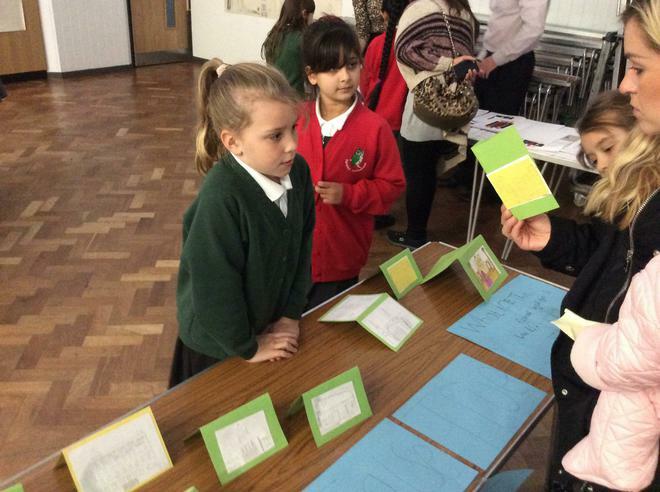 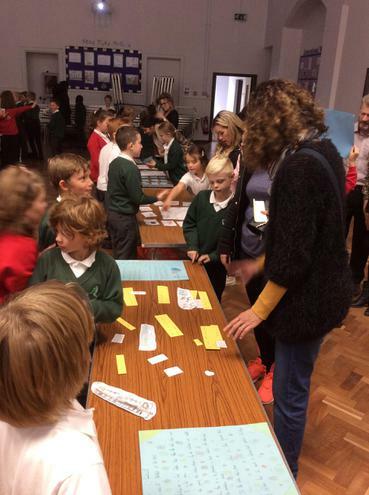 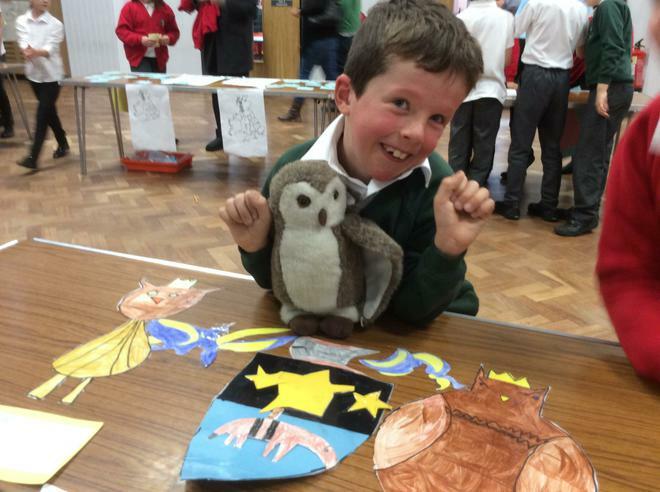 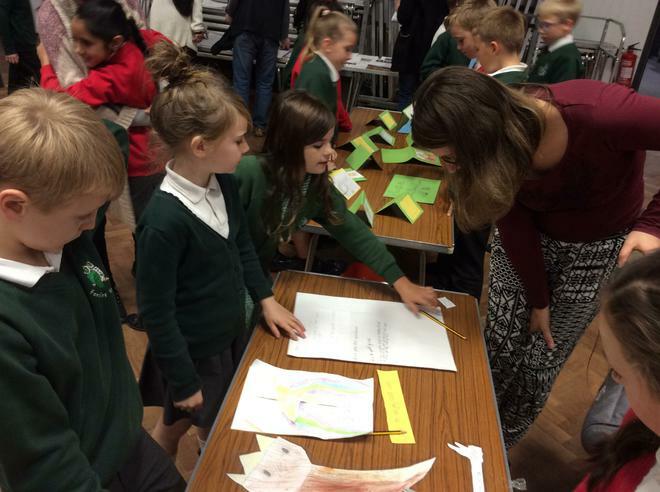 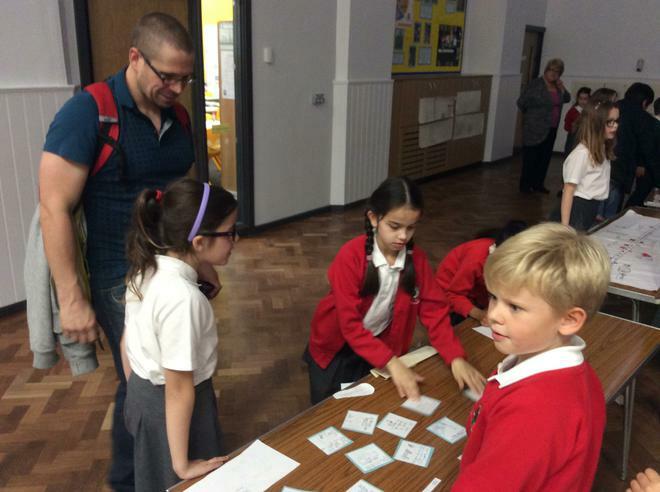 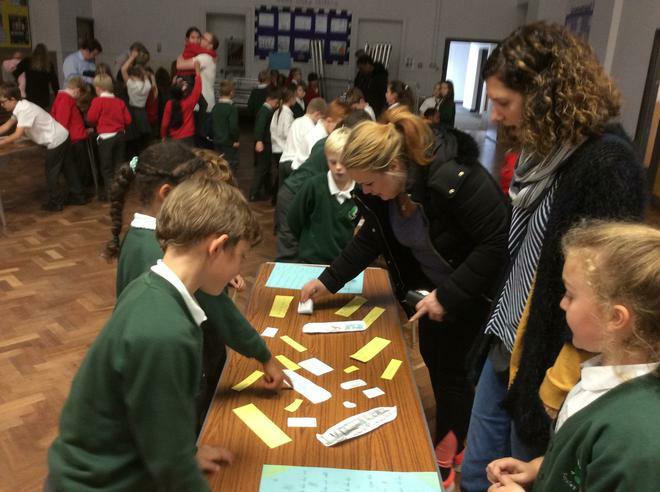 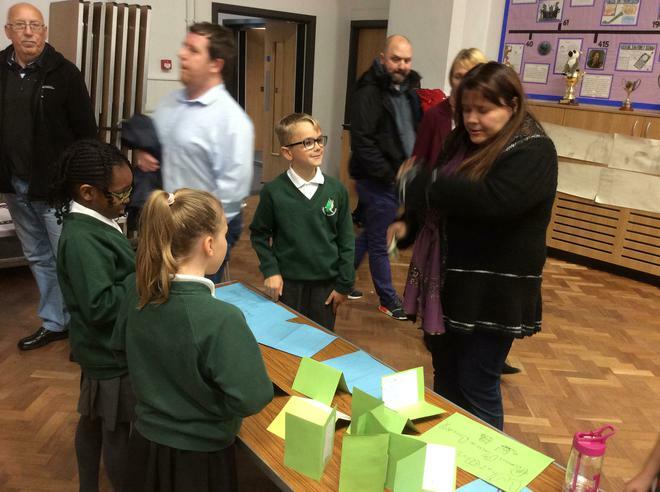 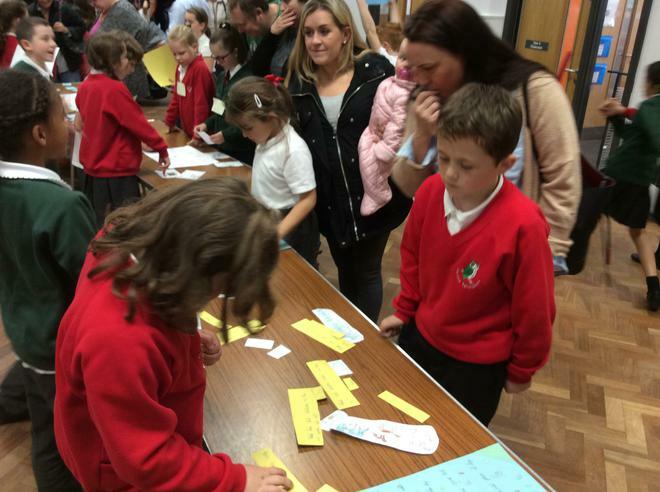 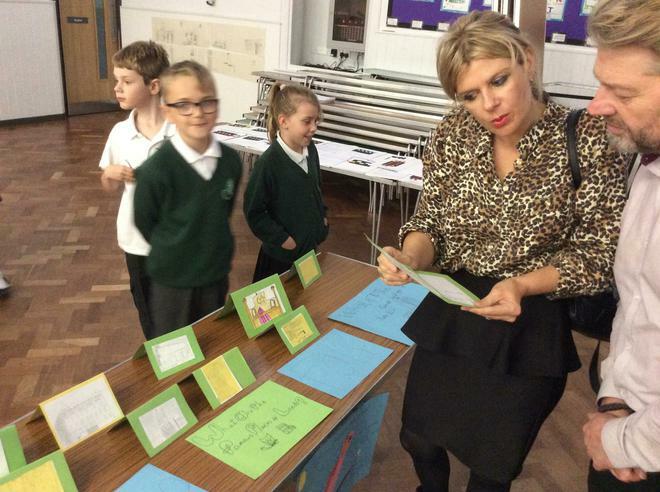 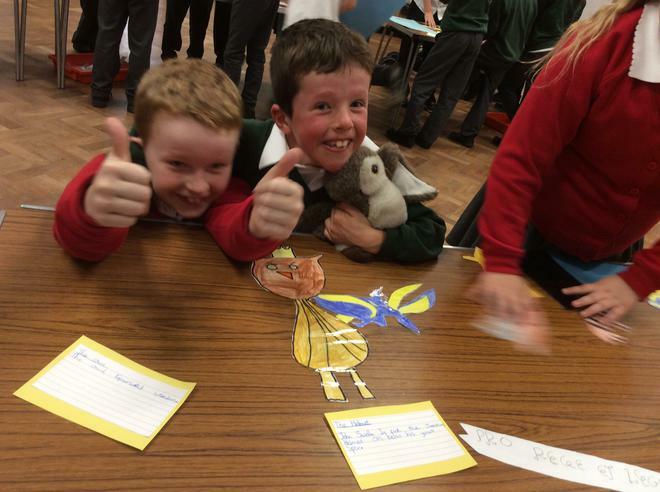 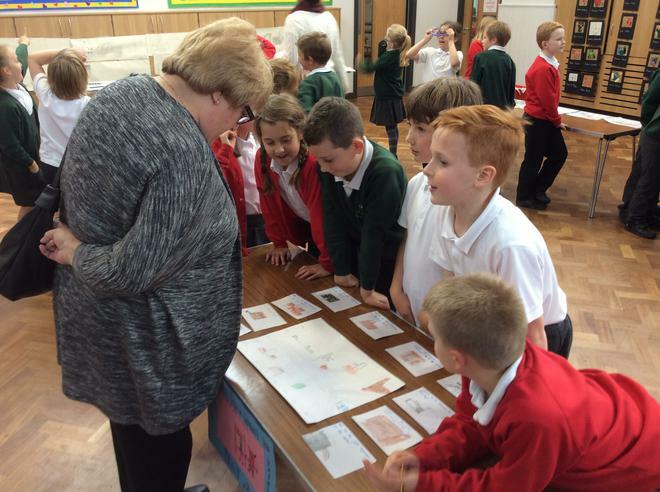 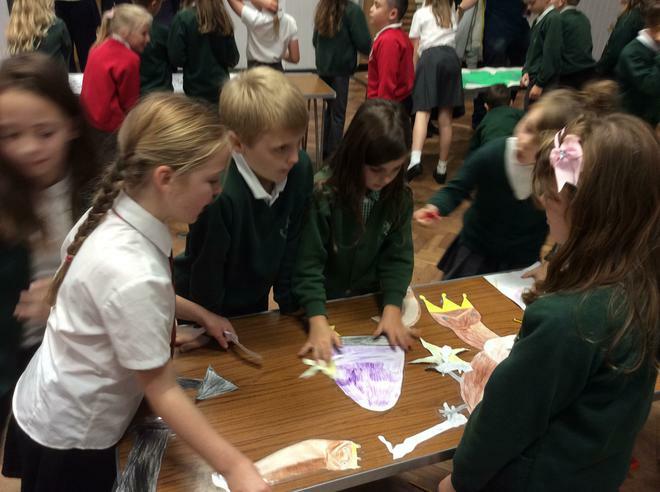 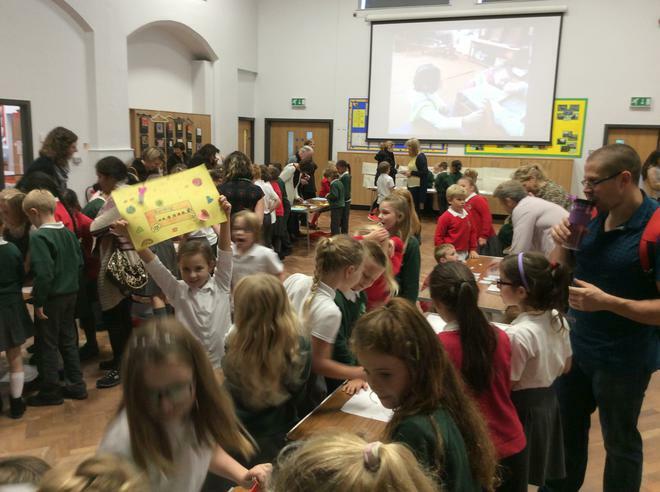 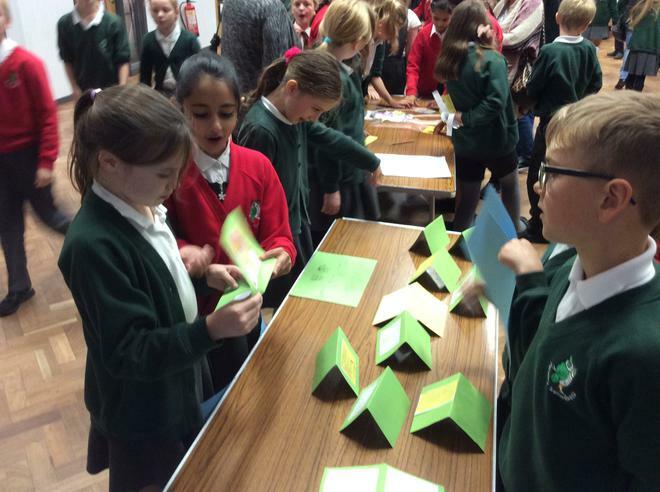 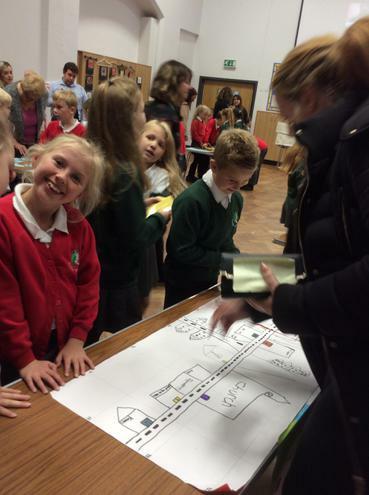 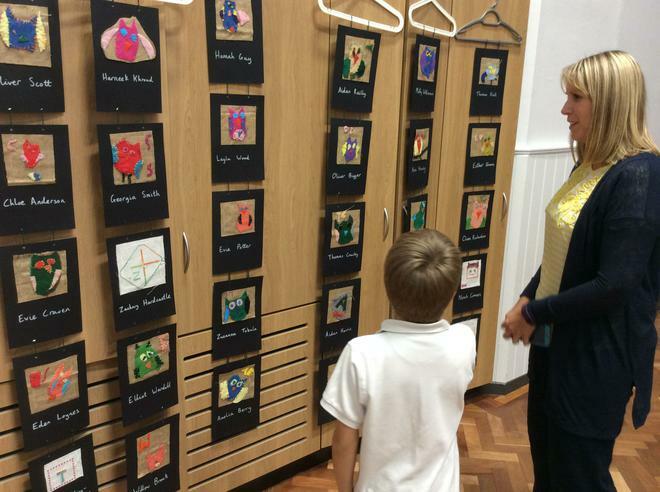 This week the Year 4 children were excited to put on an exhibition for parents. 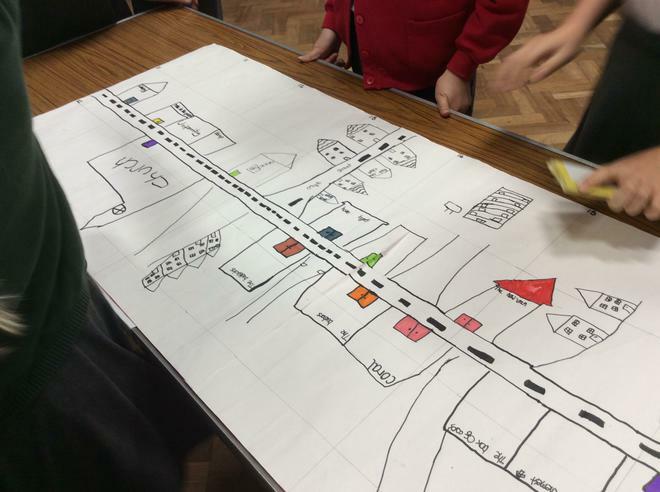 The children have been working hard on their learning challenge 'Do we live in the best city ever?' 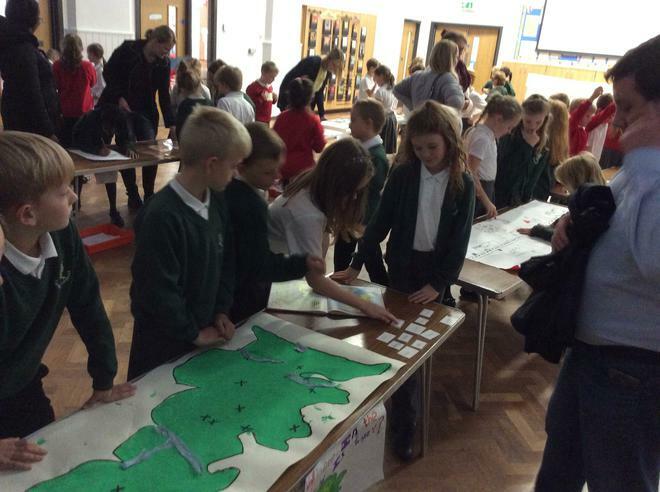 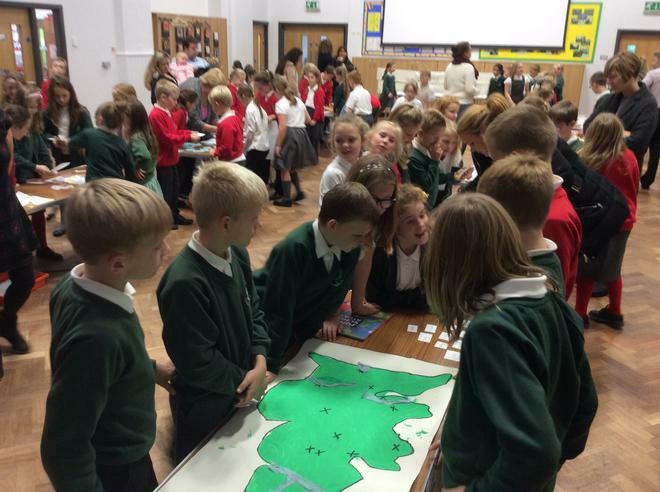 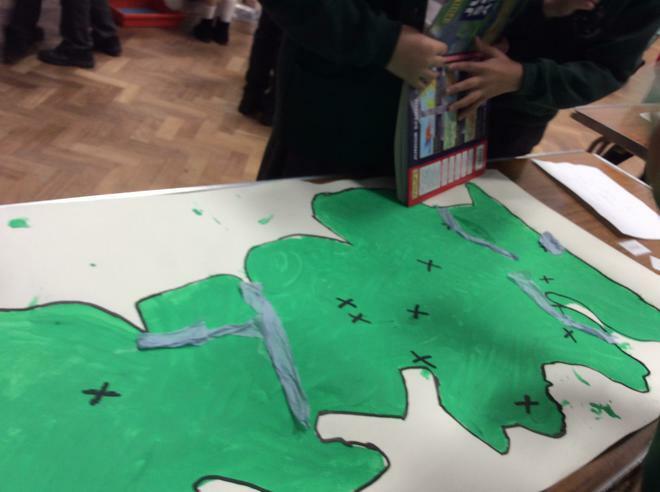 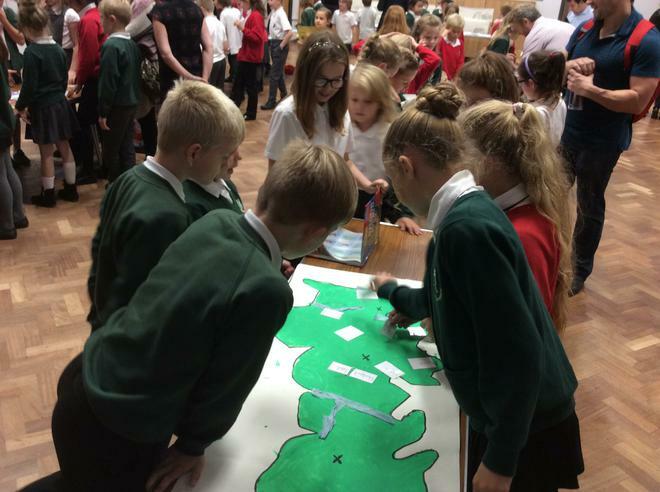 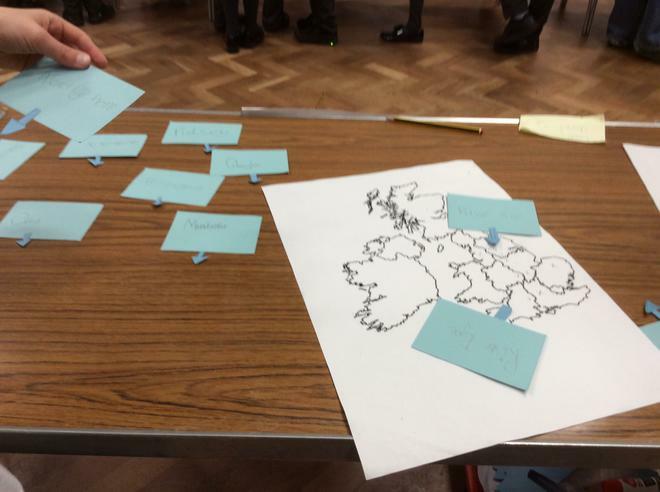 They have completed local history studies on the wool trade and researched the geography of Farsley and the British Isles using four figure grid references. 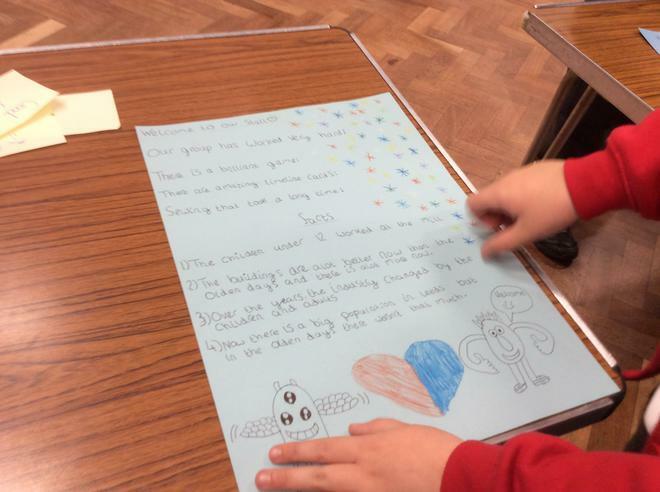 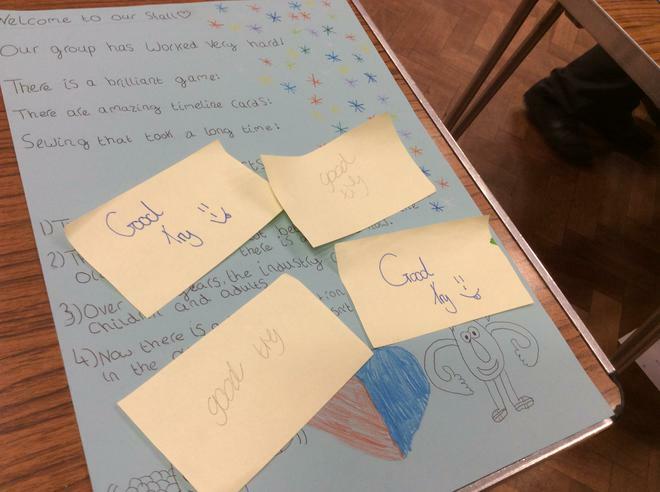 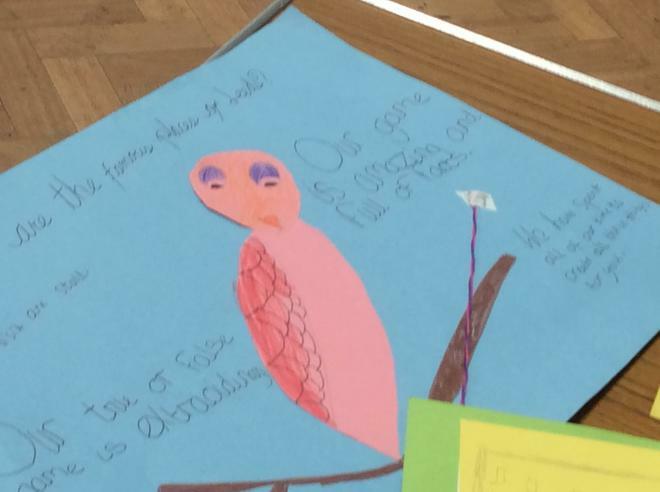 Using this learning as inspiration, the children devised games to test their parents and were really pleased to have the opportunity to pass on their learning and become mini-teachers! 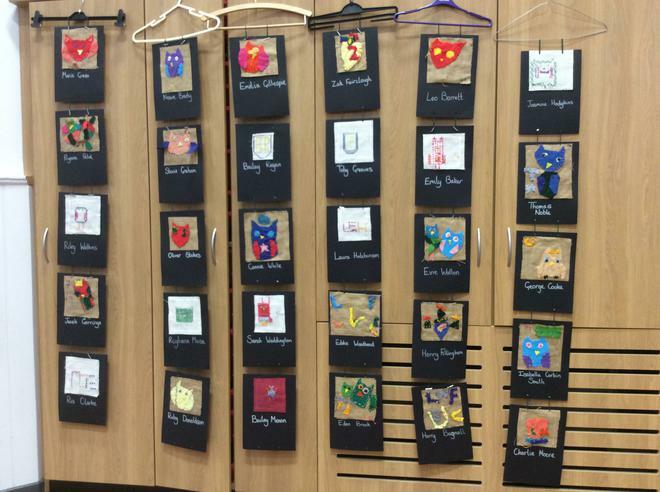 An exhibition wouldn't be an exhibition without art work and Year 4 were very proud of their Springbank tapestry, where the children showed off their developing applique and cross stitch skills. 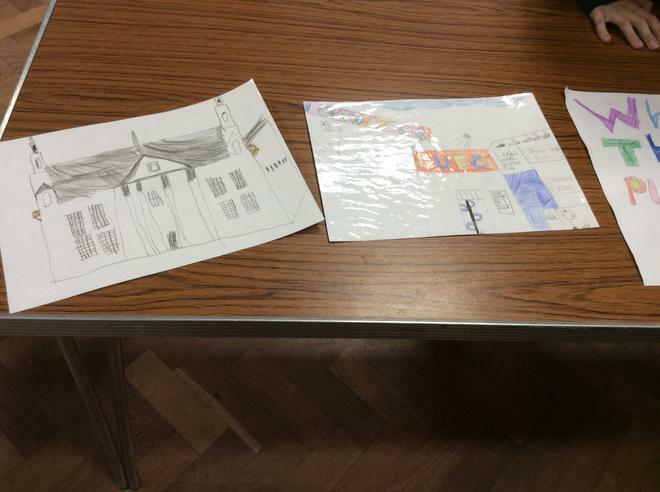 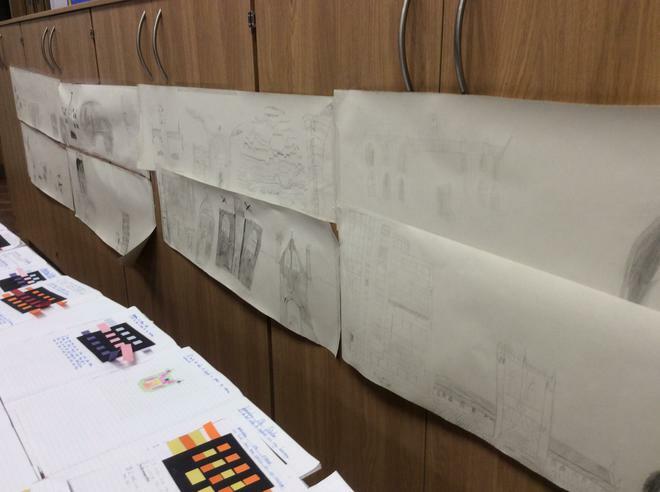 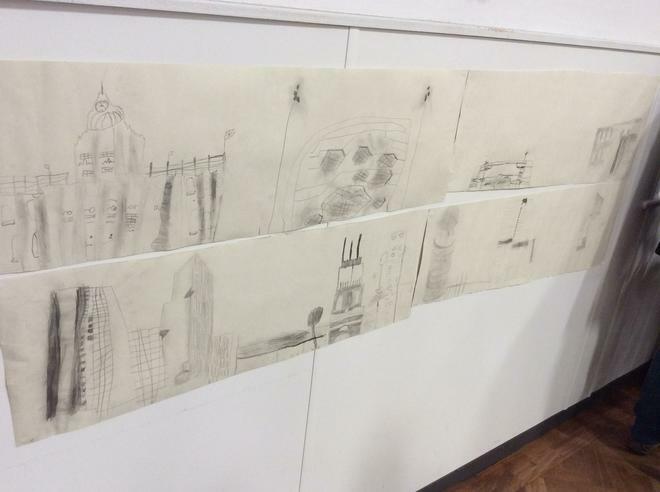 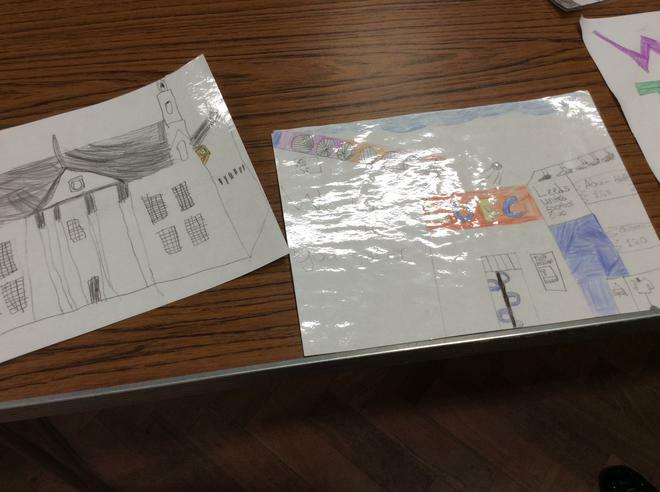 Also on show, were the children's observational drawings, which have captured some of Leeds most famous pieces of architecture. 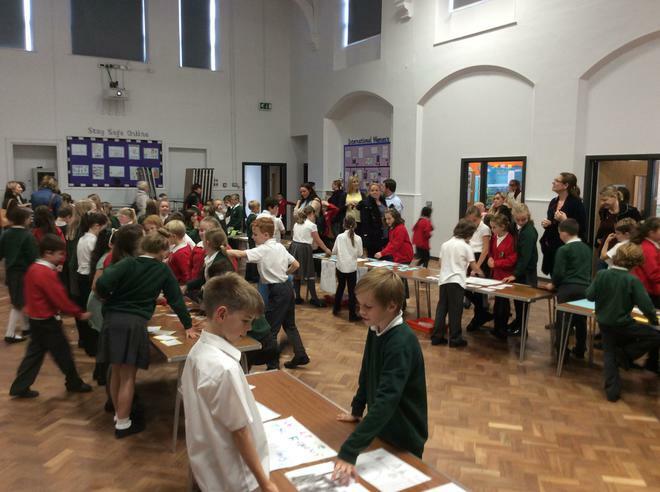 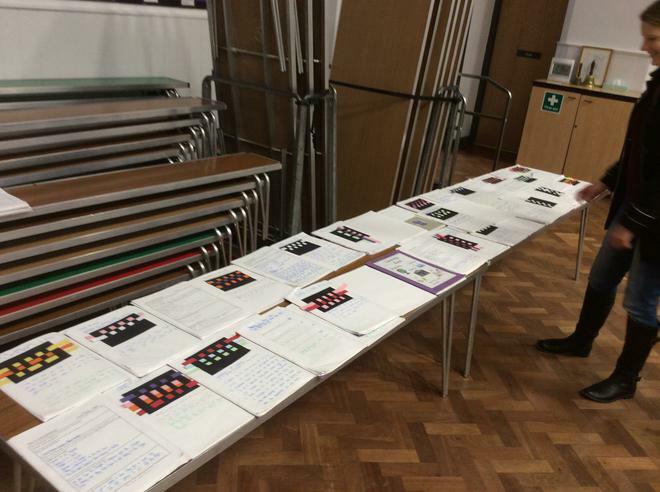 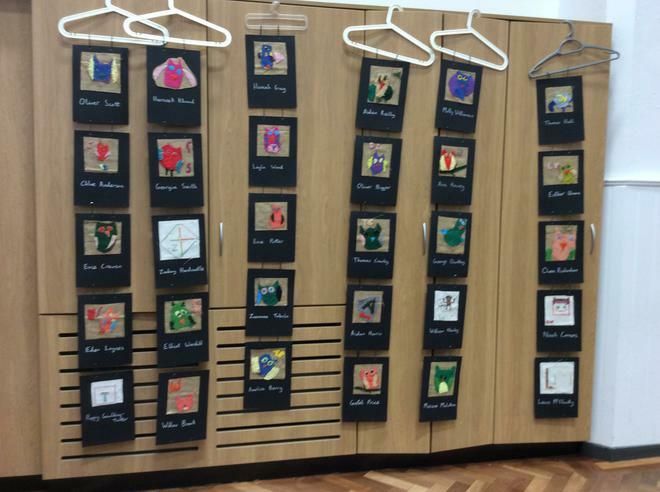 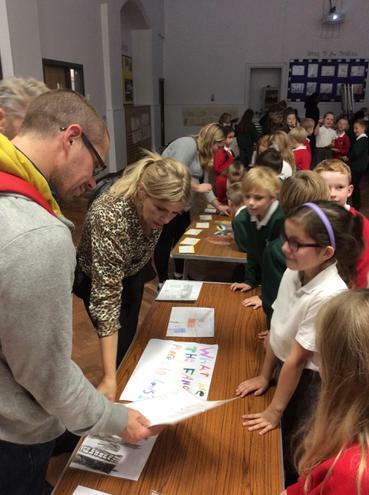 Thank you to everyone who came along to see the children’s work and well done Year 4 for a great exhibition!